Davante Adams caught a pair of touchdown passes, the first coming with :17 left to play in regulation to force overtime and the second coming with the Packers already in field goal position. Adams caught a pass and broke a tackle, out-racing the Browns to the end zone for the game winning score. It keeps the Packers hopes of achieving 10-wins alive, which is where coach Mike McCarthy said the Packers need to get just to have a playoff conversation. They’ll close the regular season at Carolina, at home against the division leading Vikings and on the road at Detroit. Immediately after the game, the conversation focused to Aaron Rodgers. 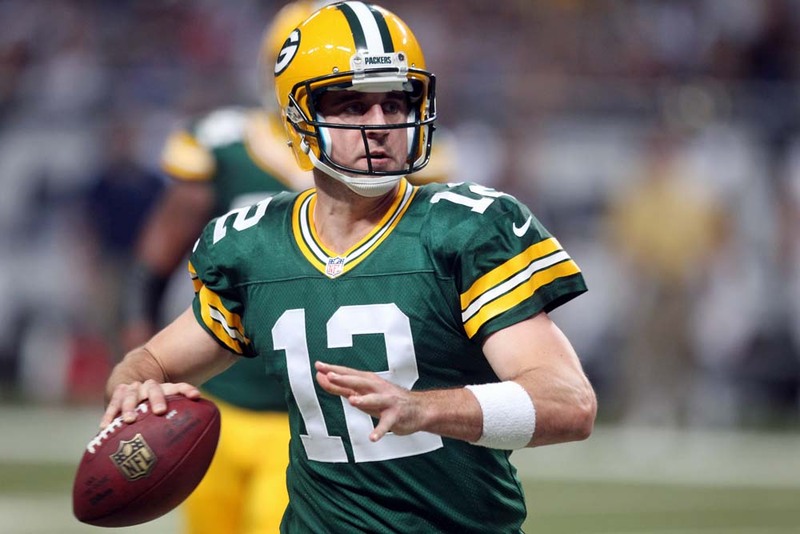 Those on the national scene have Rodgers return a foregone conclusion. A large percentage of fans were on that wagon as well. But Rodgers must still be medically cleared by team physician Dr. Patrick McKenzie. The win over the Browns didn’t come easy. In fact, for much of the afternoon, it looked as if Cleveland’s first win of the season was going to come at the hands of the Packers. But once the Browns went up 21-7, they softened defensively, giving the Packers the short passes, which Brett Hundley gladly took. Cleveland went into the prevent defense in the middle of the third quarter and got away from what had been working for them in the first half and into the third quarter. They allowed the Packers to breath and Hundley and company did the rest. Since Rodgers has been gone, the Packers have worked hard to develop their running game and that work has paid off. Jamaal Williams and Aaron Jones have both been productive, with the ball sitting in the lap of Williams right now. That running game should be even better if and when Rodgers can return. The only question now is if Rodgers can return, how sharp can he be having missed eight weeks of the season? That remains to be seen. But Rodgers would likely improve the offense considerably. Now with Davon House going down with a back injury on Sunday and Kevin King already lost for the season, will the Packers have enough on the back-end to win three more games and hope there’s a post-season to be had?